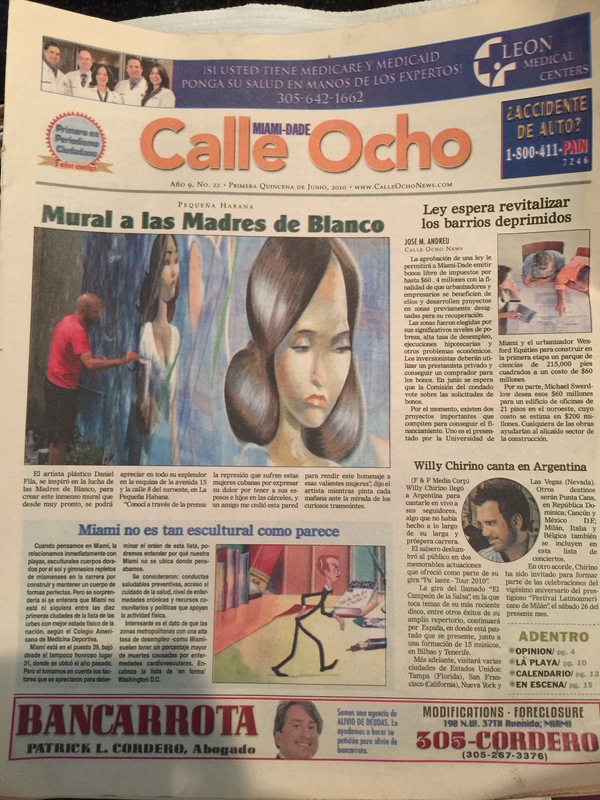 Here are some various walls in, and around Little Havana. 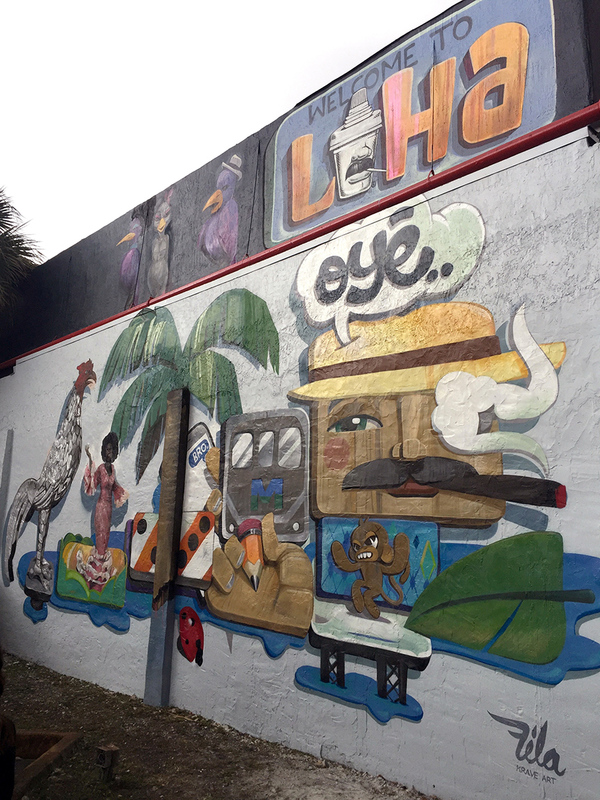 The featured picture is a "Welcome to LiHa" mural on Flagler street and 18th avenue. It features Celia Cruz, and Gloria Estefan as a song bird. 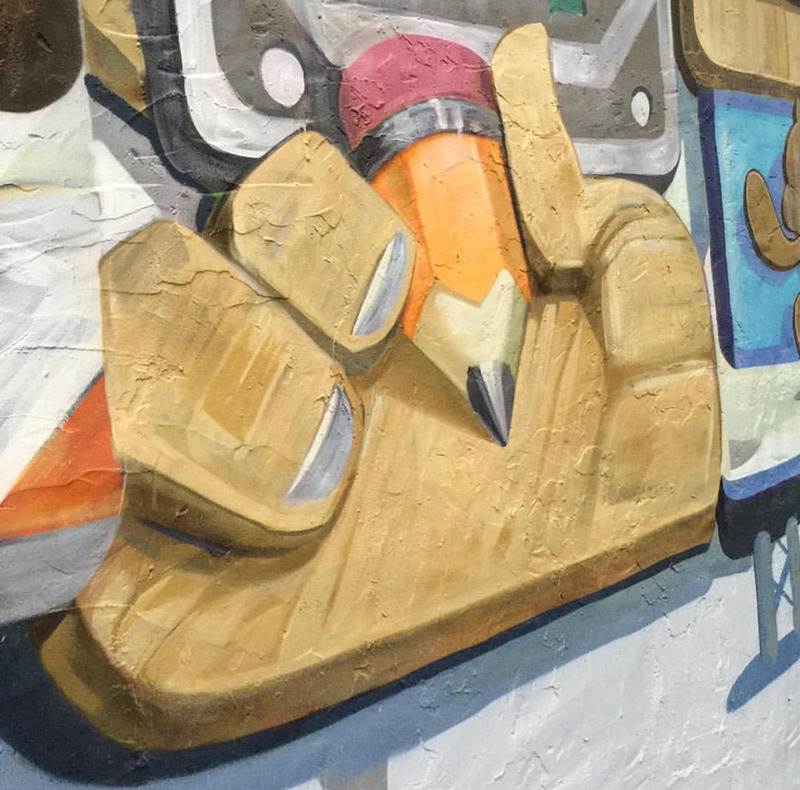 The mural was sponsored by a cool PR agency that just opened shop in the neighborhood. In the early afternoon, a song note will appear on the wall in reflective light. 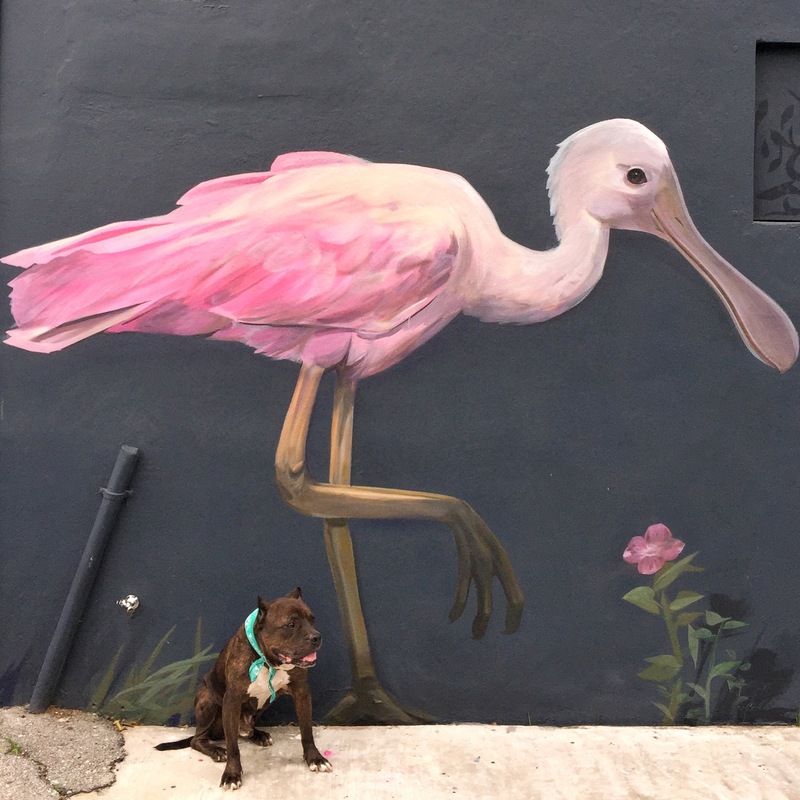 This mural embodies modern Little Havana in that it is has hand crafted charm, iconography from the local culture, and vibrant offset rhythm. 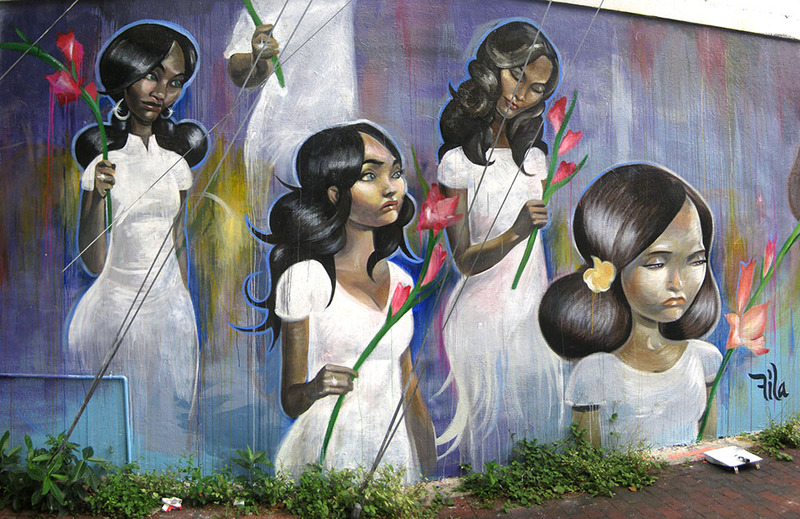 Before I moved my studio to Little Havana from Wynwood, I painted a tribute piece to the Ladies in White. They are peaceful protesters in Cuba who at the time were being brutalized by police. This is when I fell in love with the neighborhood. Bill Fuller gave me the wall, and covered my supplies. This was a passion project. 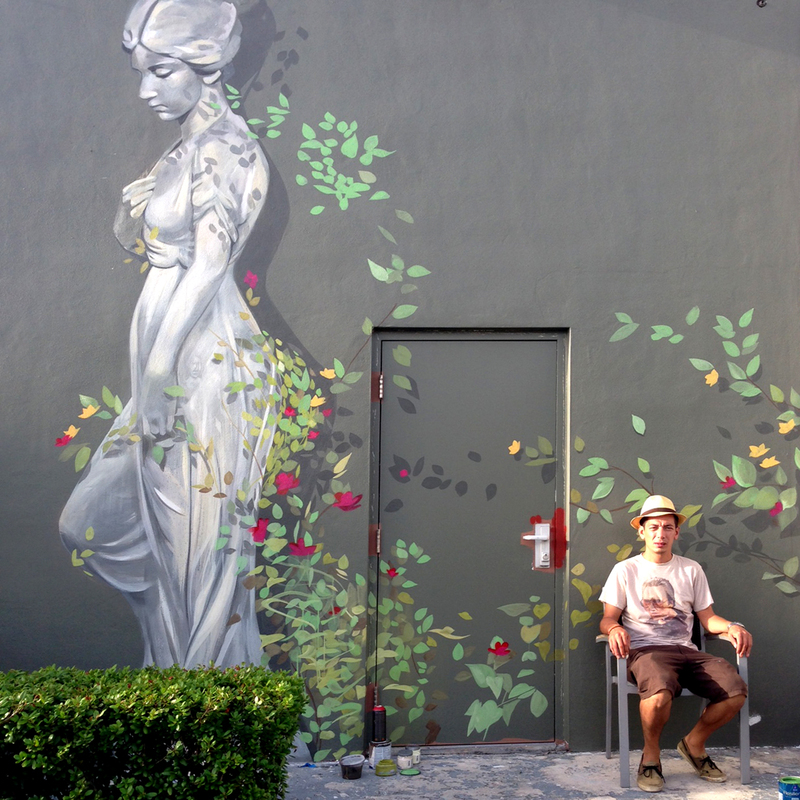 One of the most touching things happened as I was painting this wall. A cuban gentleman approached me, and offered me $100 cash to show support. When I declined his offer, he insisted that I let him contribute.